This term in reception we will be continuing to learn about stories from different religions including Noah's Ark! 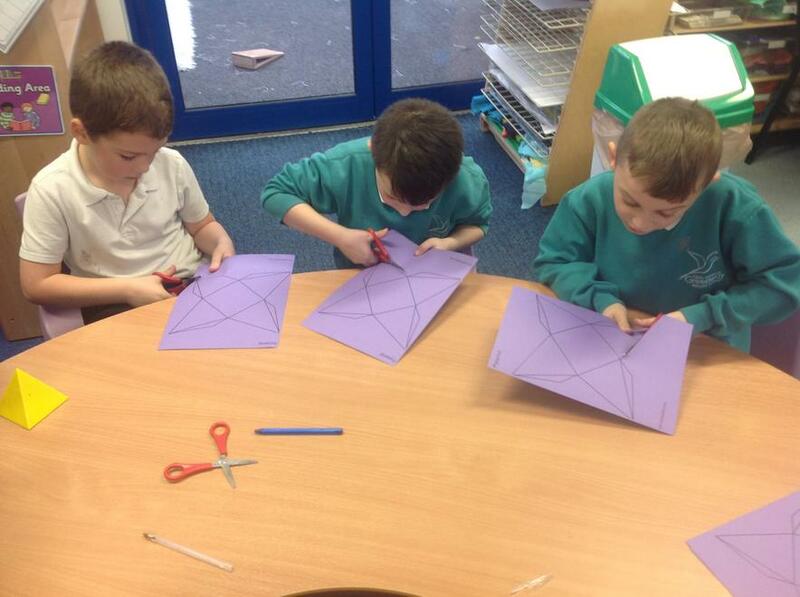 We will be learning lots of new Welsh vocabulary and doing lots of fun maths activities. Keep an eye out for lots of pictures of the work we'll be doing! Sut wyt ti Dosbarth Derbyn? 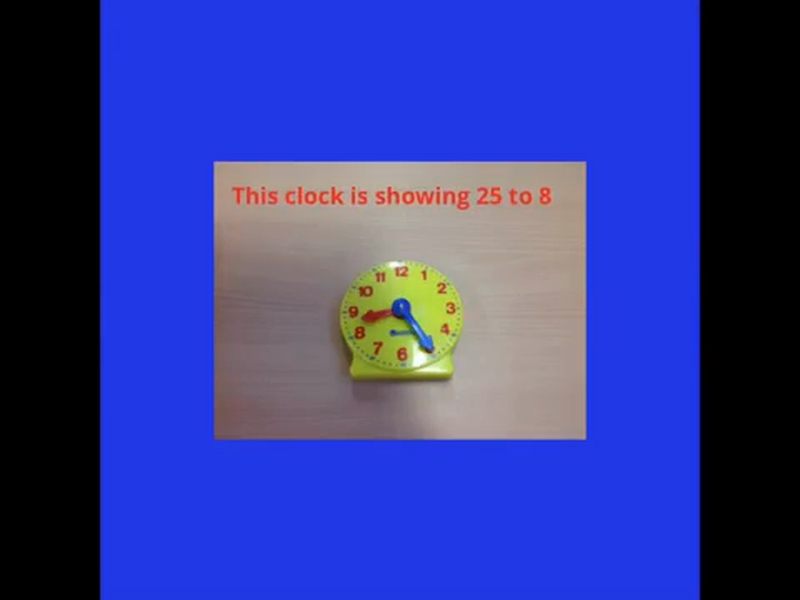 Look at the amazing Welsh book we made in reception using book creator! 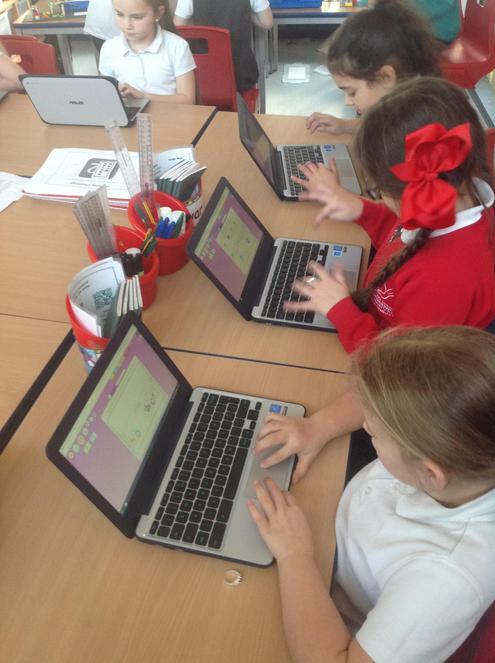 This term in Year 1 we will be carrying on using PenPals to make our writing better. We are concentrating on writing our tall letters and vowels. 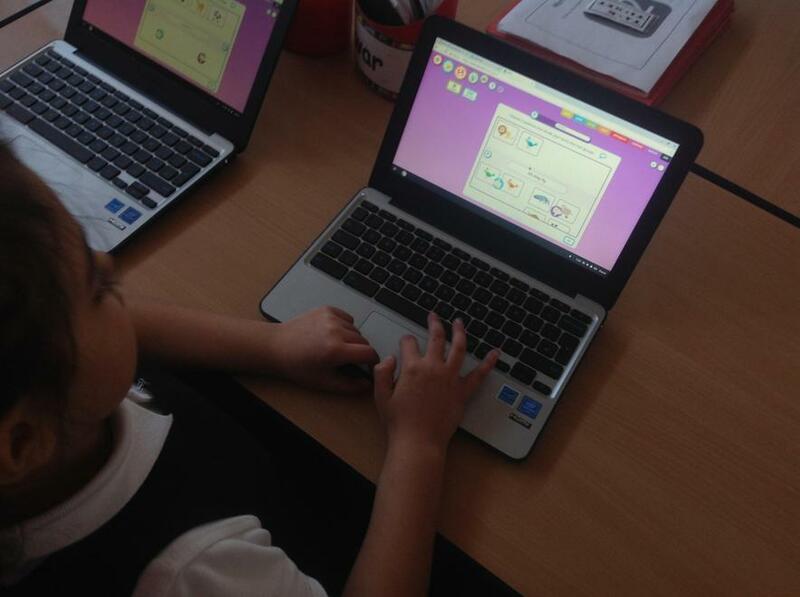 We also be doing lots of fun maths activities and learning all about using the internet safely. 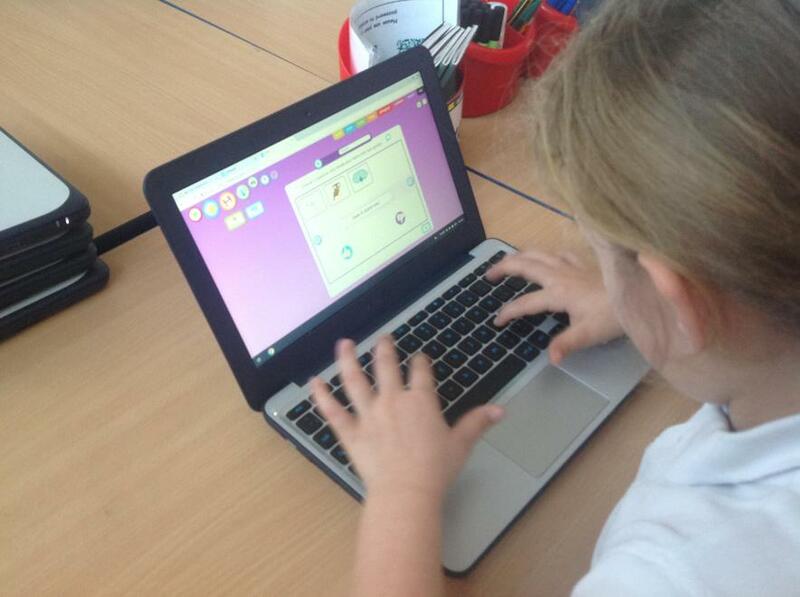 We created Poplets to give some rules on internet safety! In Year 2 we will be reading different types of texts and answering questions about what we read. 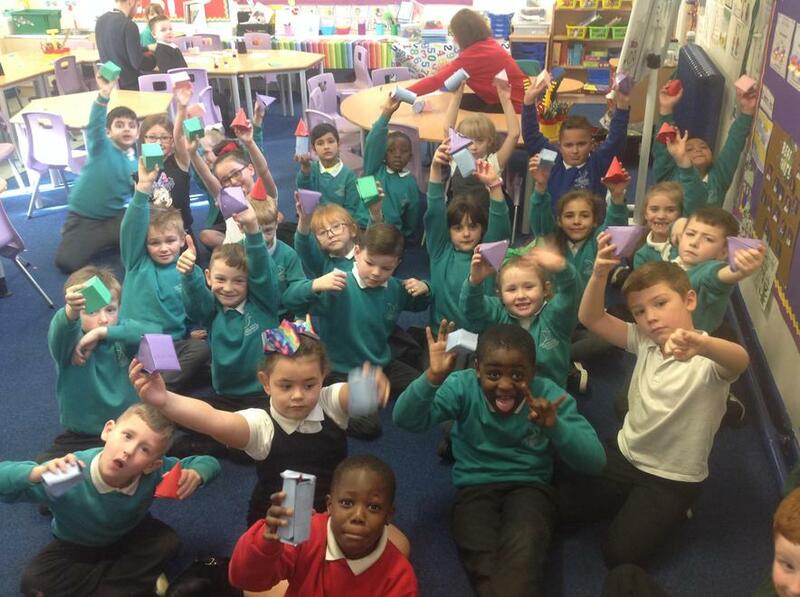 There will be lots of fun and interactive maths activities to do! We will also be learning about different world religions, learning about how to use the internet safely and practising speaking Welsh. Keep an eye out for pictures of us and our work! 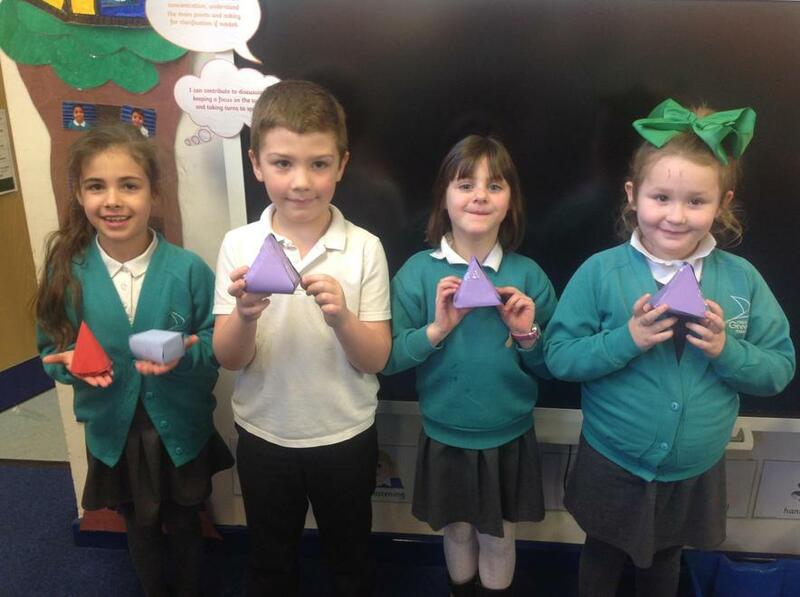 Look at the 3D shapes we made using nets! In Year 3 and Year 4 we will be continuing to practise our comprehension skills with lots of different texts. 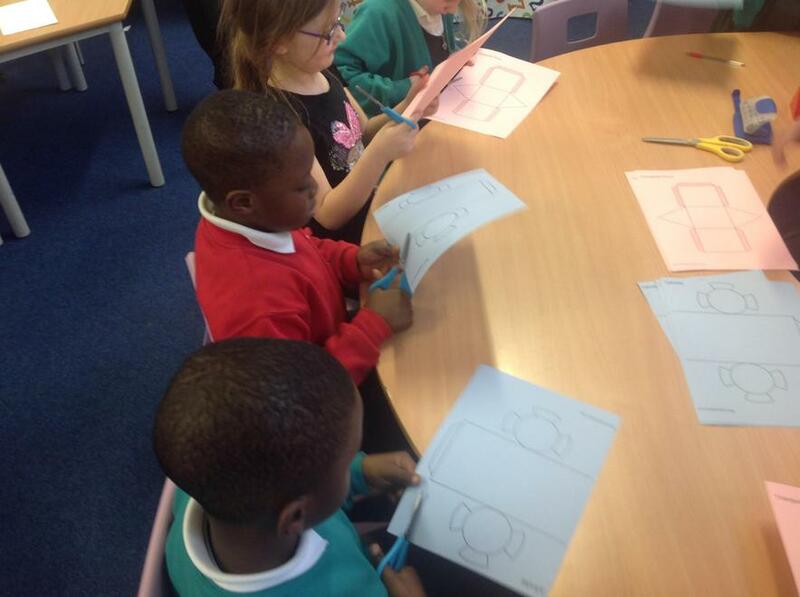 We will also be improving our reasoning and problem solving skills in maths​​​​​​. 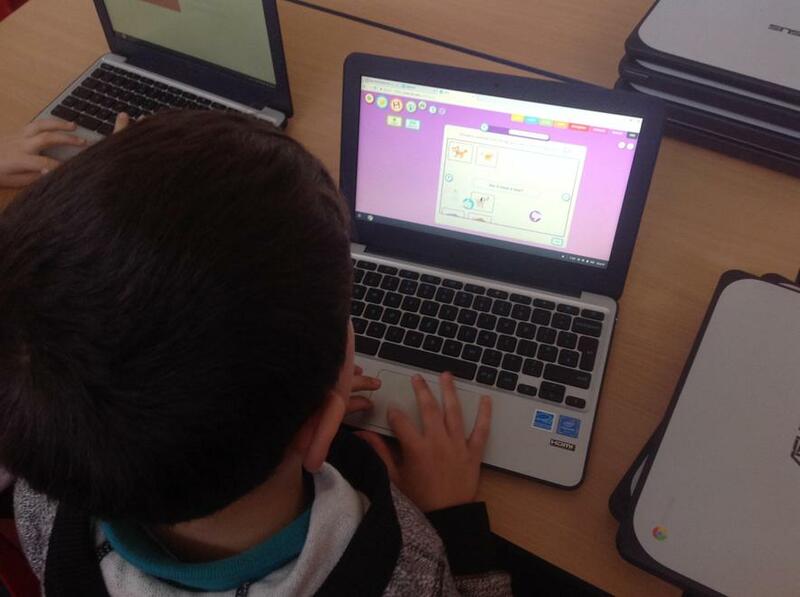 This term is very exciting as we will be doing different scientific investigations about our body which will includes lots of work using ICT. We are looking forward to sharing our work with you so keep an eye out on this page for pictures! In Year 4 we created Poplets showing healthy and unhealthy foods! 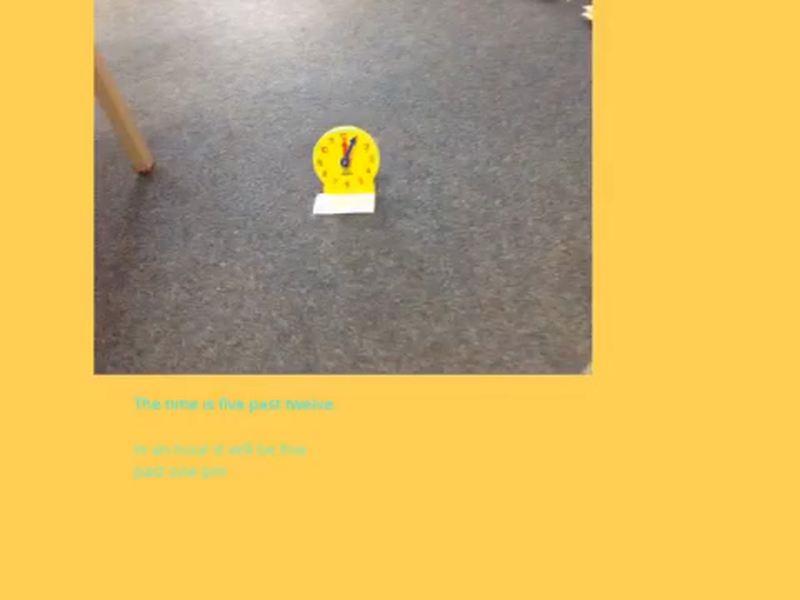 We made a video in Year 4 of healthy and unhealthy foods! 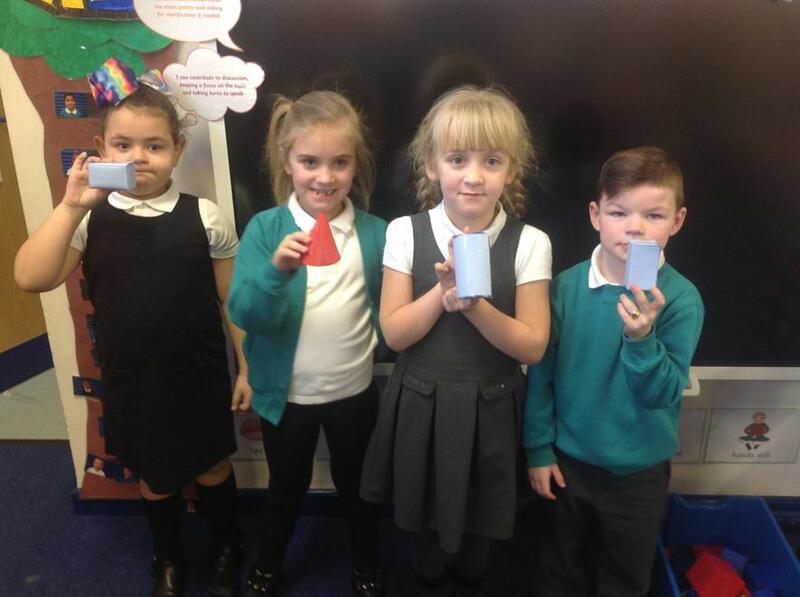 We created healthy lunch boxes in Year 4. Not a chocolate bar in sight!! 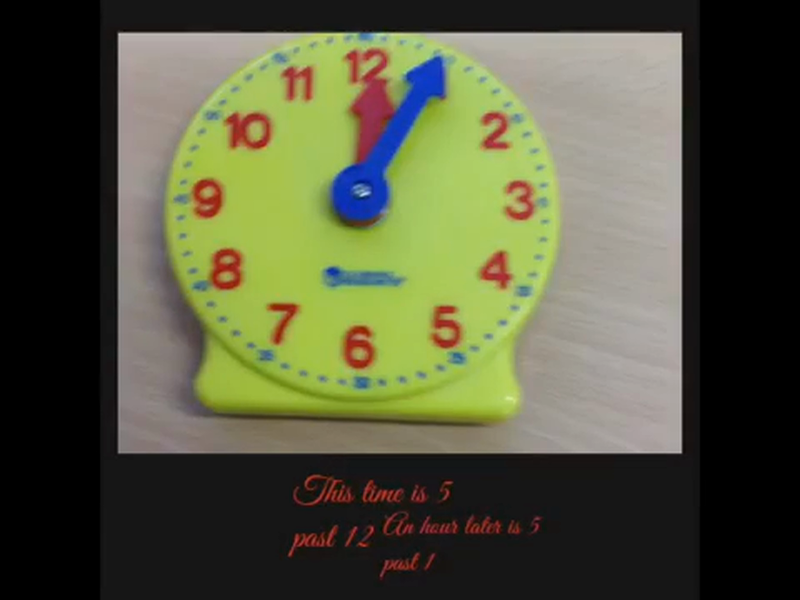 We are learning to tell the time in Year 4. 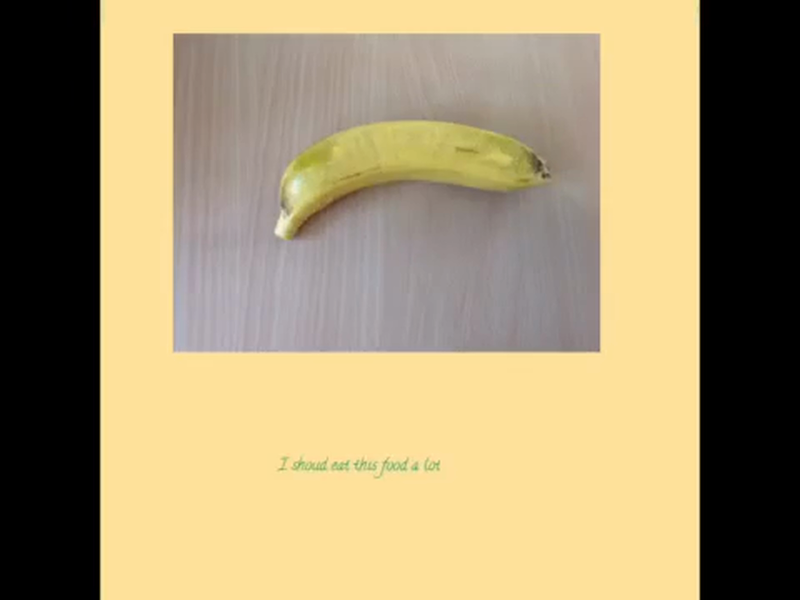 Here are some videos we have been making! In Year 5 and 6 this term we will be continuing to improve our comprehension work answering questions from a range of different texts. 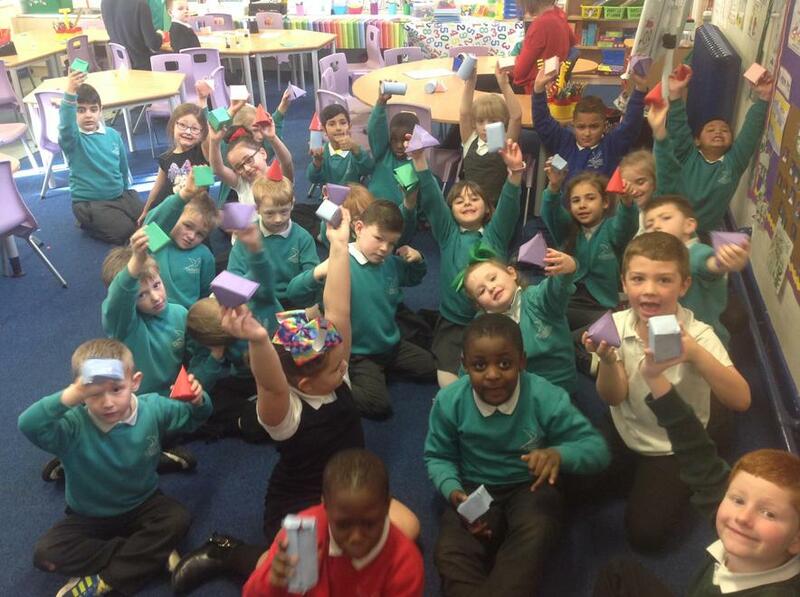 We will enhancing our maths reasoning skills and being excellent problem solvers! 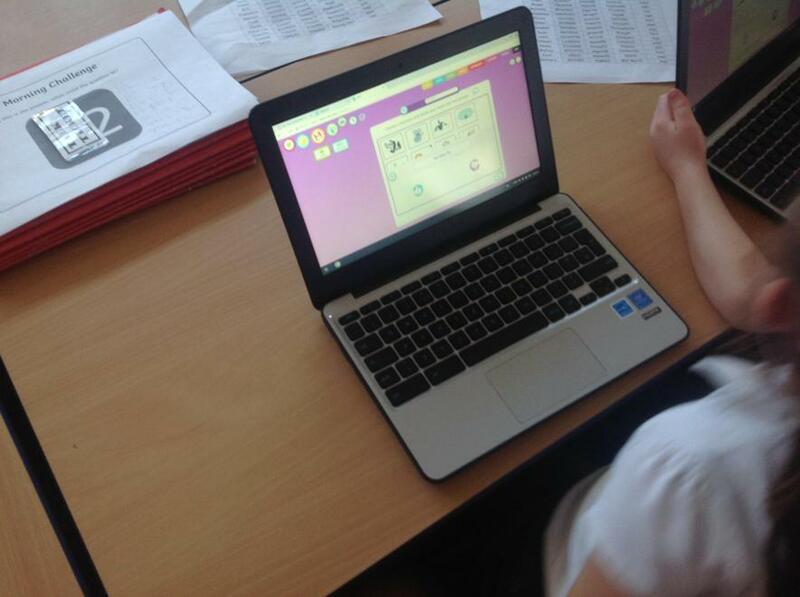 In science we will be doing different experiments to do with forces and using ICT to help us. Keep an out for pictures of us working hard on this page!